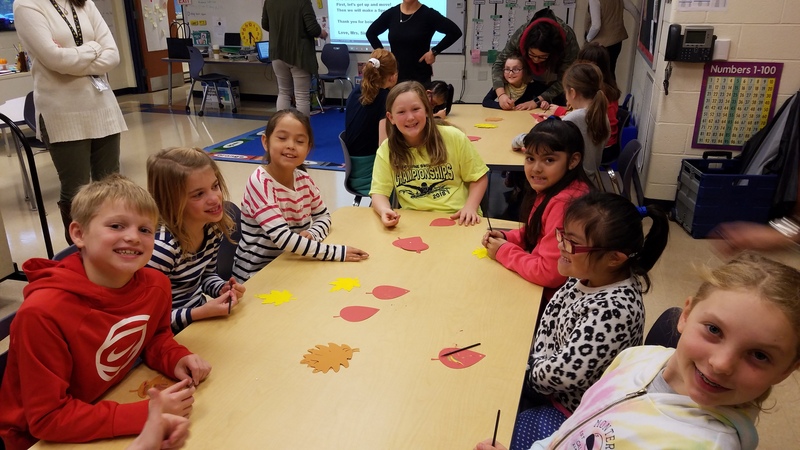 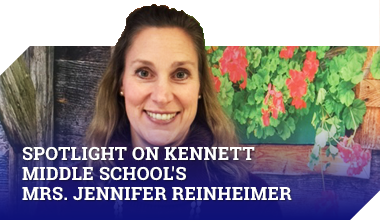 Just like the traditional Girl Scout song “Make new friends and keep the old,” Bancroft Elementary School’s Special Friends Club enjoys getting together with returning members and getting to know new friends. 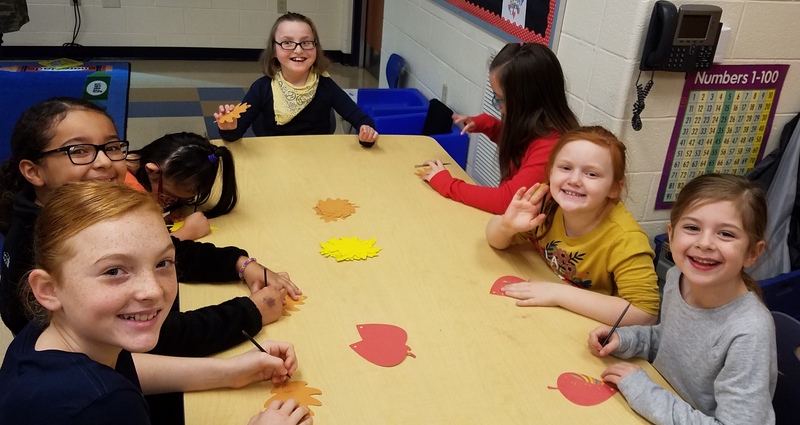 This week the students gathered in Mrs. Sara Simasek’s room to share greetings, an activity, and a craft. 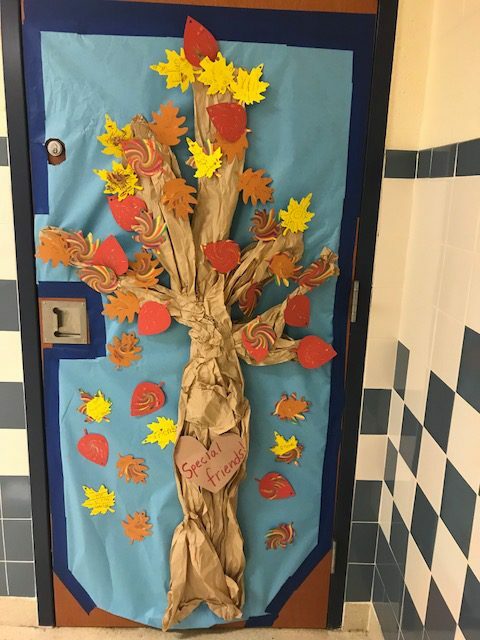 They added leaves of friendship and thankfulness to a Special Friends Tree.